As the presidential campaign enters its final stages, probing questions have emerged about the health condition of Hillary Clinton. 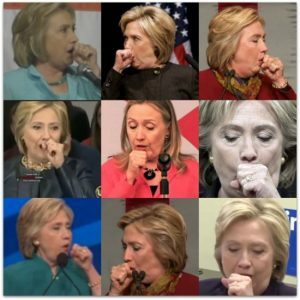 Hillary’ bizarre, erratic behavior on the campaign trail (culminating with last week’s perplexing “short-circuit” comment) has left many wondering whether she is seriously ill. Hillary has at multiple times had convulsions that appear to be seizures on camera, including a series of seemingly inexplicable coughing fits. 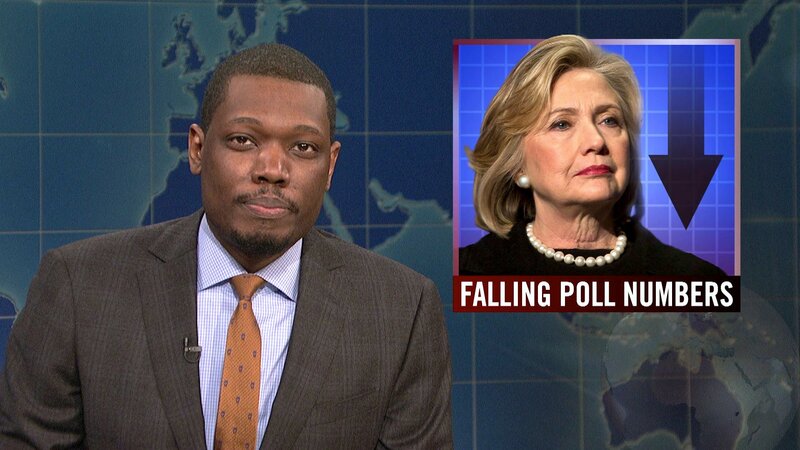 A frequently referenced video, shown below, alleging that Hillary may have seizure-like conditions emerged several weeks ago and has so far failed to lead to a conclusive explanation whether Hillary may have ongoing health problems and potential residual aftereffects from a blood clot in her brain sustained three years ago. 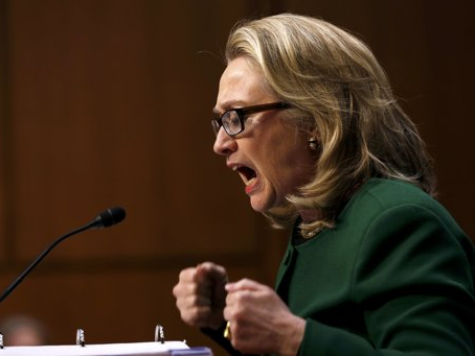 The veepstakes may be a vital part of this Jackass: The Political Cycle election.